Watch Marko Live as he races the Race around Slovenia 2017! Are you thinking about raising your level of cycling fitness? You can now train with Marko Baloh, one of the best ultra-cyclists in the World! BALOH COACHING will help you reach your goals. Our mission is to make a personalized, world-class training accessible to cyclists and triathletes of all ages and abilities anywhere in the World. 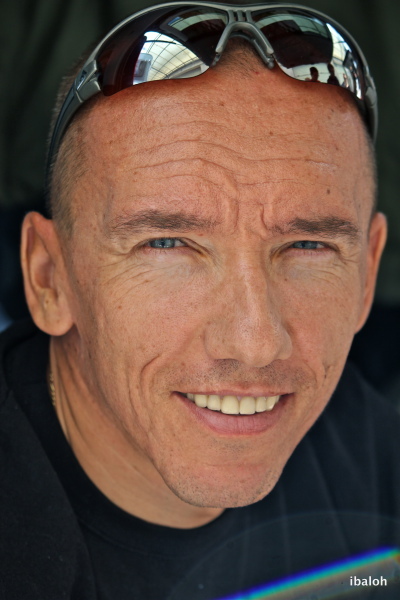 Have Marko Baloh as your personal cycling coach! Marko coaches newcomers to the sport as well as experienced riders who want to try something new in training or tackle ultra-cycling for the first time. Baloh Coaching can help you turn your goals into a reality with flexible and affordable training plan. The coaching is done through e-mail, Skype or FaceTime and telephone, so it is available for everyone no matter from which part of the World you are. Marko Baloh's expertise is ultra-cycling. He is a eight time RAAM competitor, five time solo finisher and a winner in a 2-person division in RAAM 2008. He's also done PBP (Paris-Brest-Paris) three times, lots of the 12h and 24h races and ultra races all around the World. He broke several 12h & 24h UMCA World Records and his records are written in the Guinness Book of World Records. Call Marko or send an e-mail and enquire about the possibilities of working with Marko as your cycling coach.